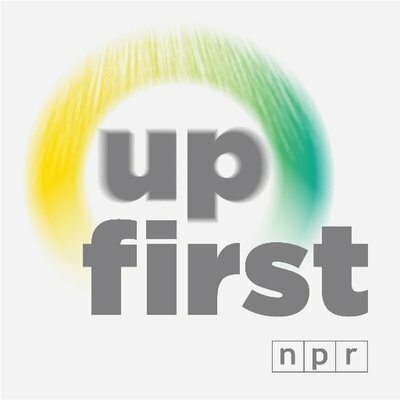 This week NPR launched Up First, a 10-minute morning news podcast airing every weekday. The new show comes from the Morning Edition team, with hosts David Greene, Rachel Martin and Steve Inskeep. The podcast will feature conversations with NPR journalists and correspondents, providing a first snapshot of the day’s leading news stories. 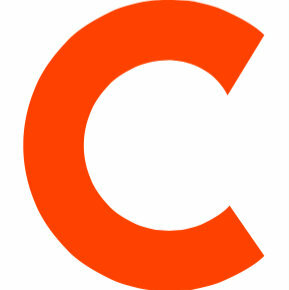 Follow along with Up First on Twitter.